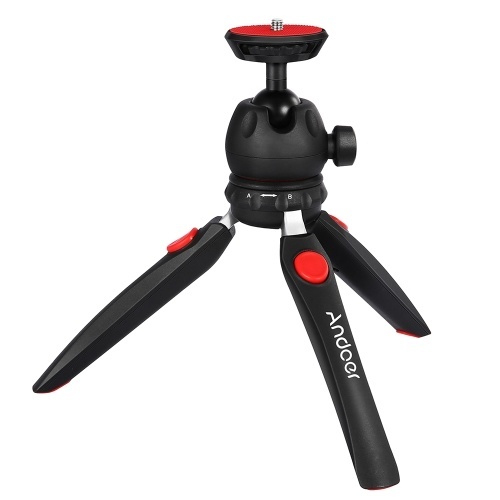 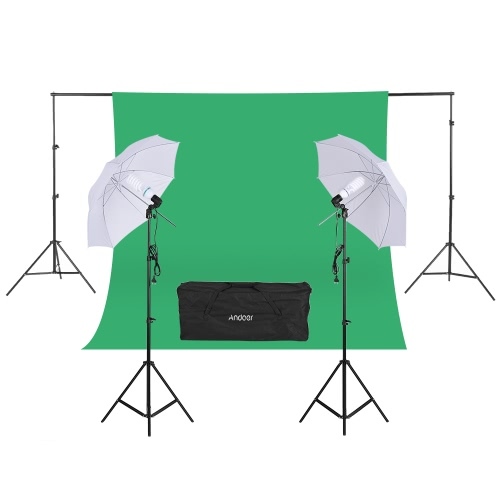 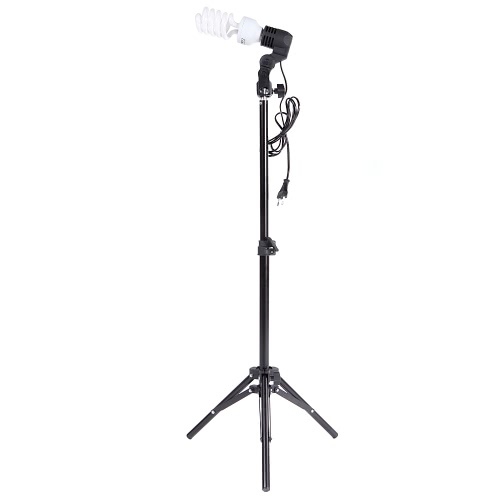 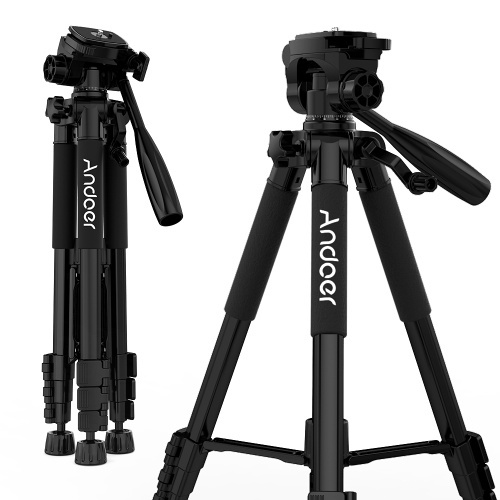 This light stand is constructed from aluminum alloy and has a three stage adjustable shaft. 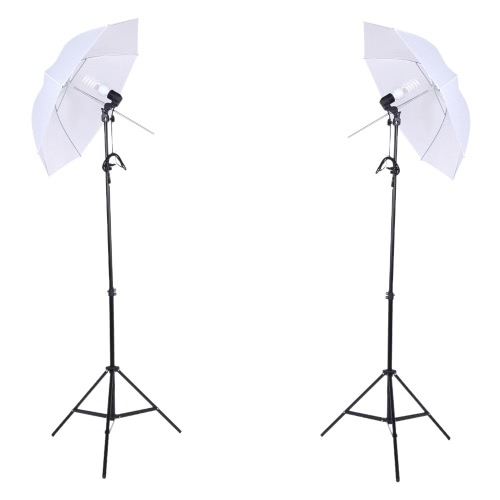 The light stands can give exceptional strength for heavy duty work, ensuring the safety of your lighting equipment when taking photos. 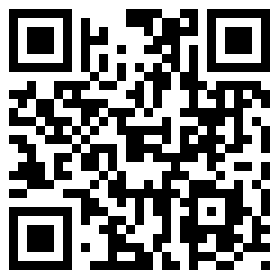 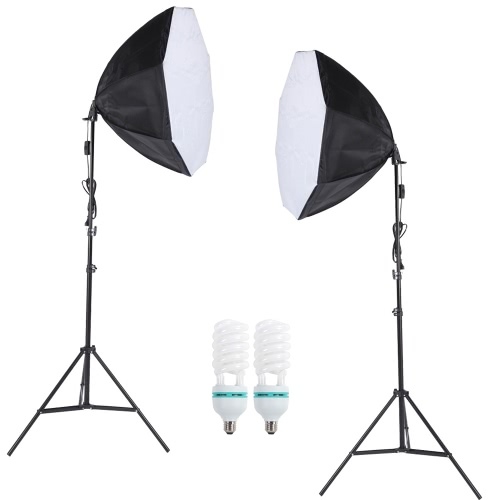 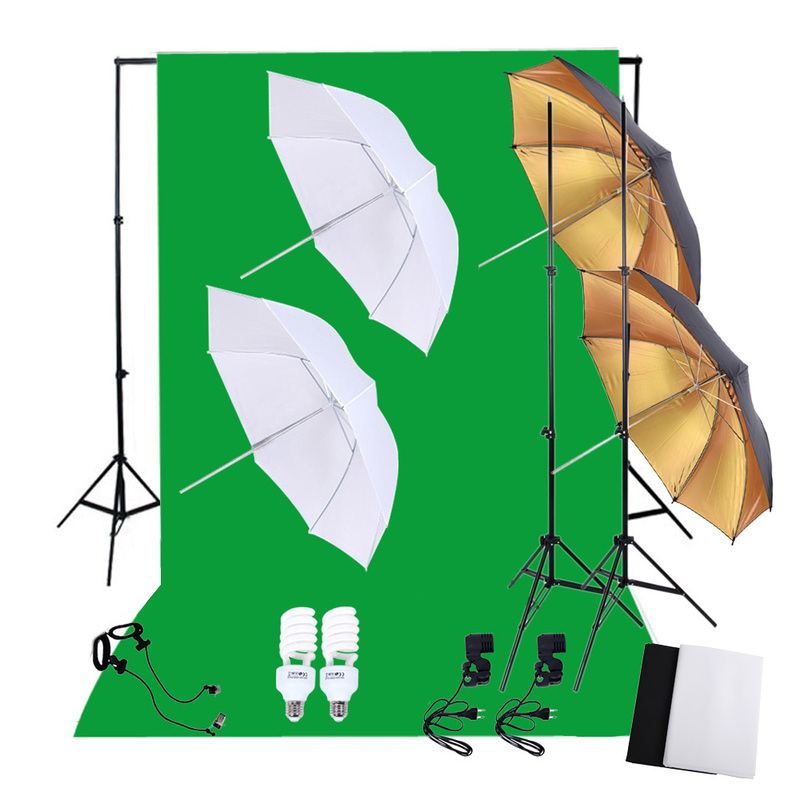 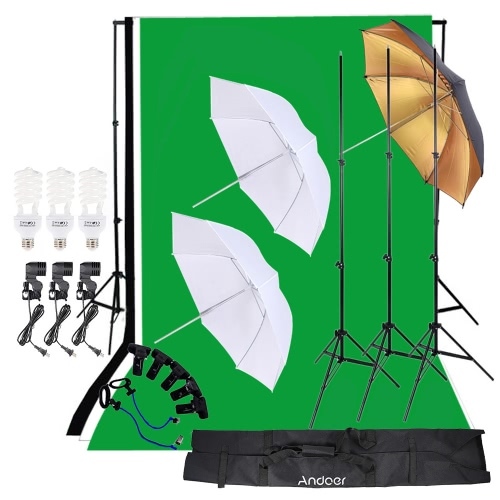 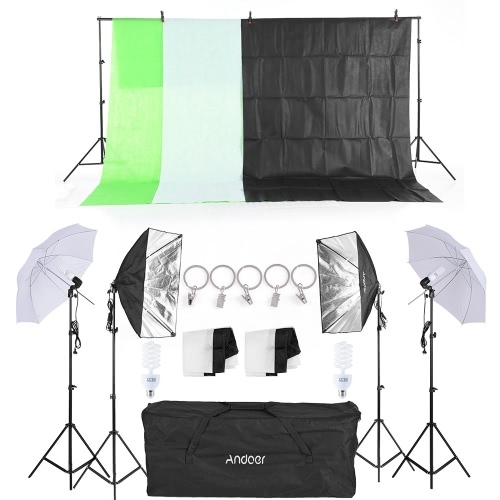 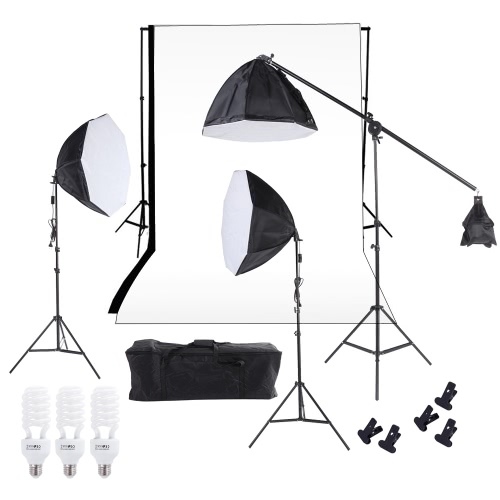 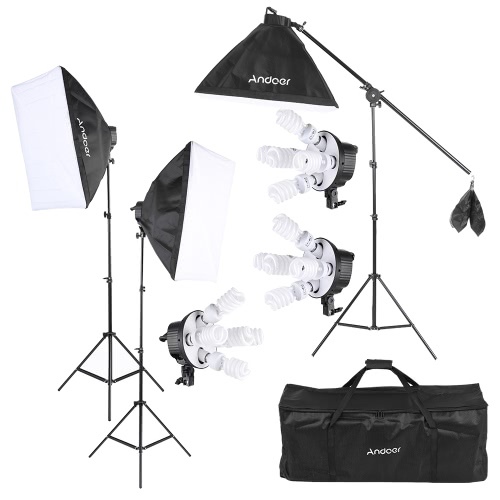 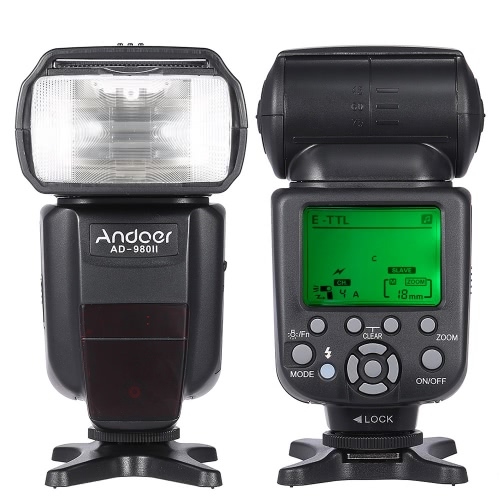 The stand supports all major photo equipments such as reflectors, softbox, lights, umbrellas ect. 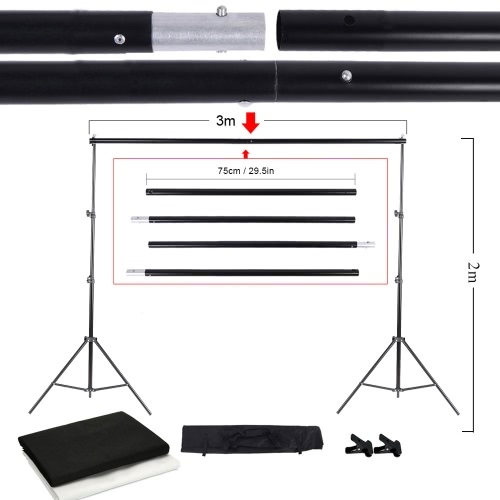 The maximum height of the light stand can reach up to 200cm. 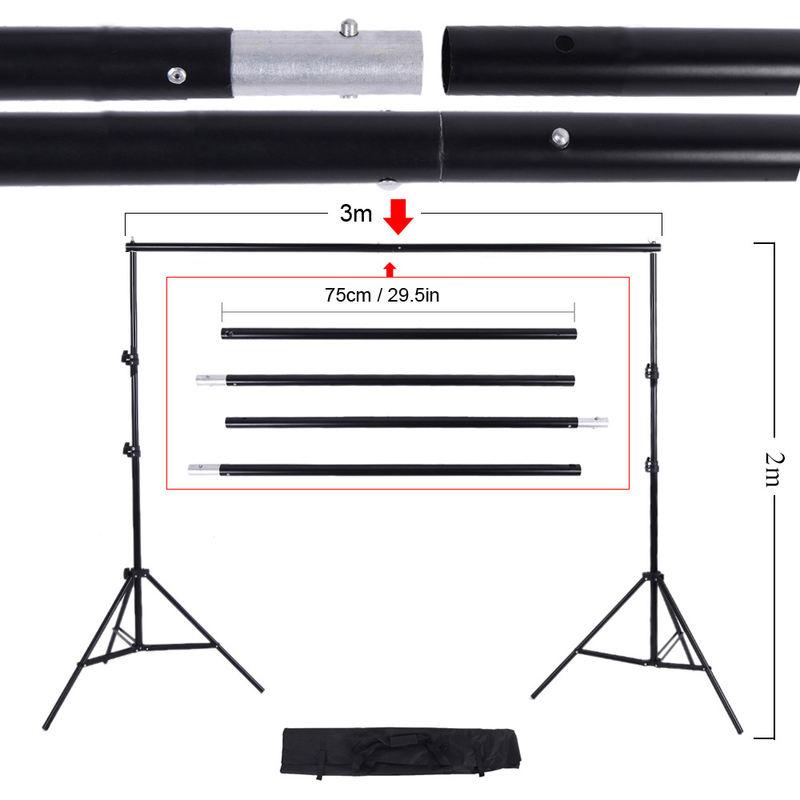 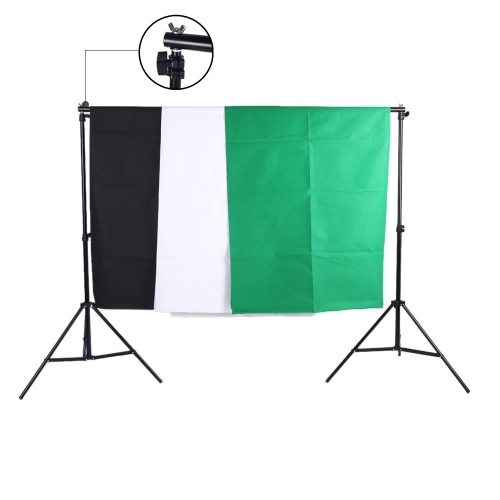 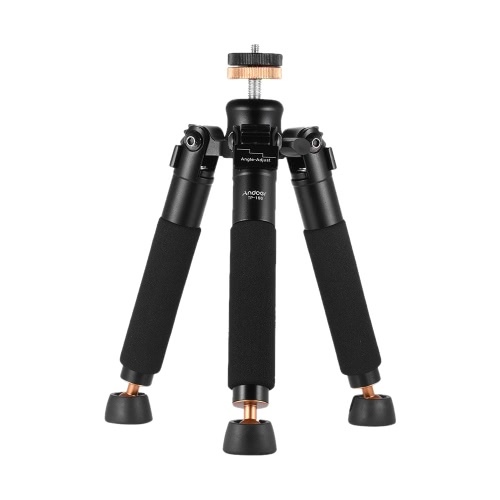 The backdrop stands with solid three legs are made of high quality aluminum alloy. 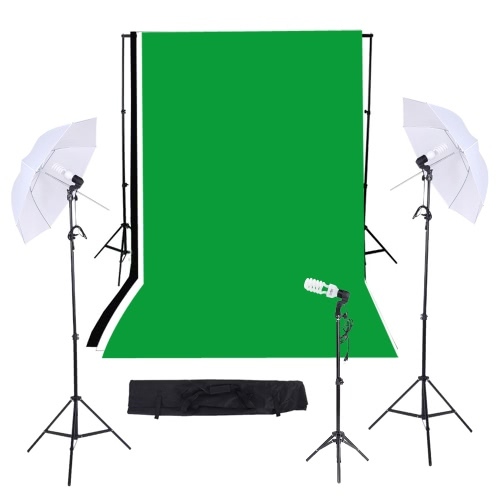 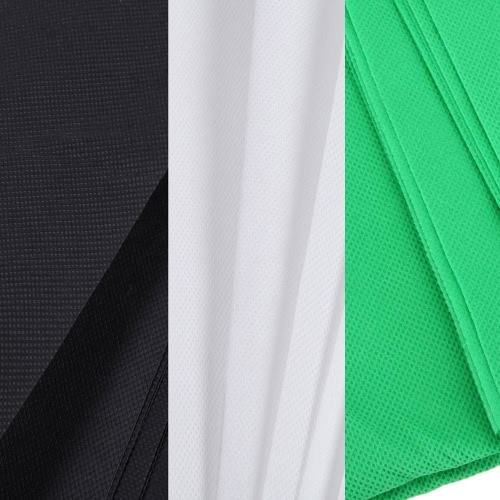 Three different color backdrop(white/ black/ green) for you choosing, meeting your different needs. 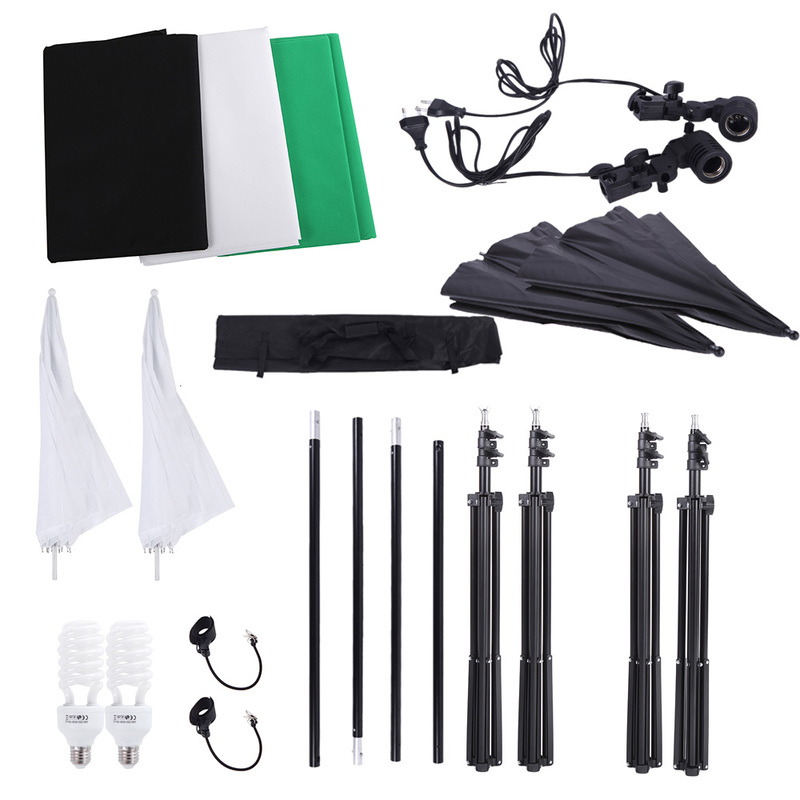 This 33 inch soft umbrella helps you to take natural and beautiful photos. 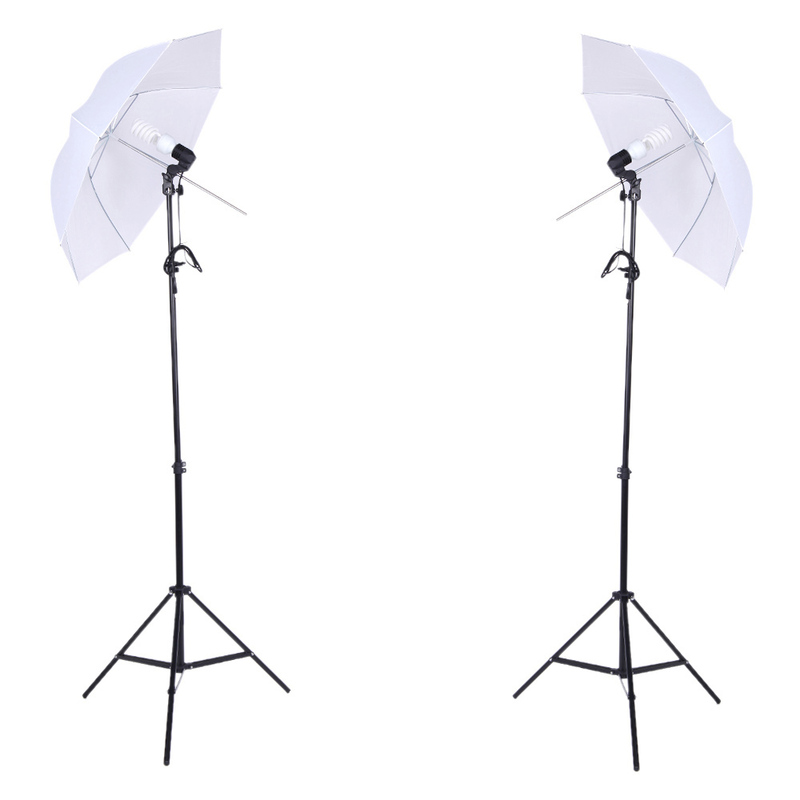 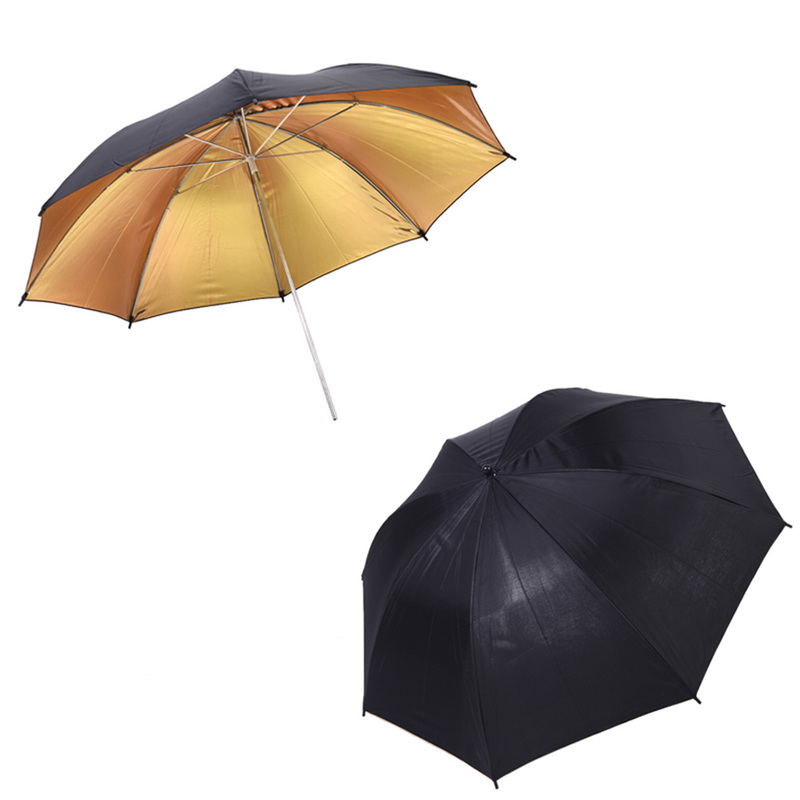 The soft umbrellas can help soften light, minimize light loss and maximize light spread, great for speedlite. 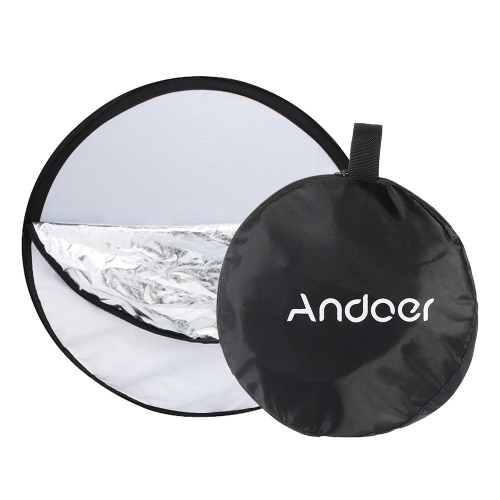 Inner gold lining reflects light and makes your picture warmer. Designed to work with the 45W bulbs. 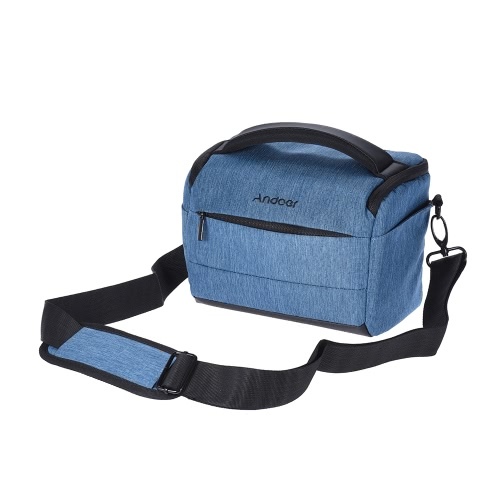 Built-in umbrella holder, perfect for attach it to your photo umbrellas. 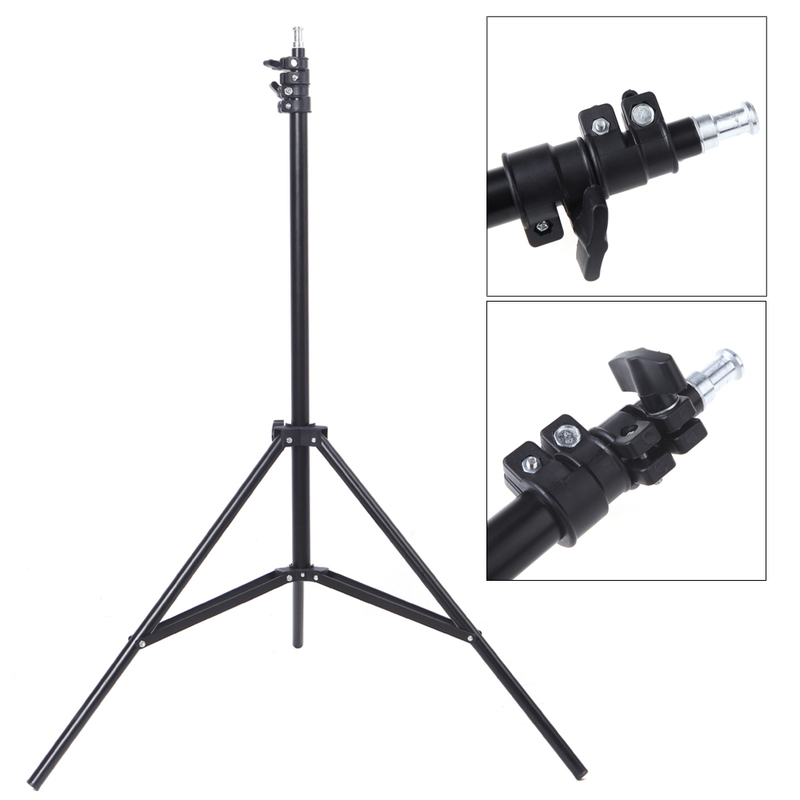 It can be fixed on any standard light stands. 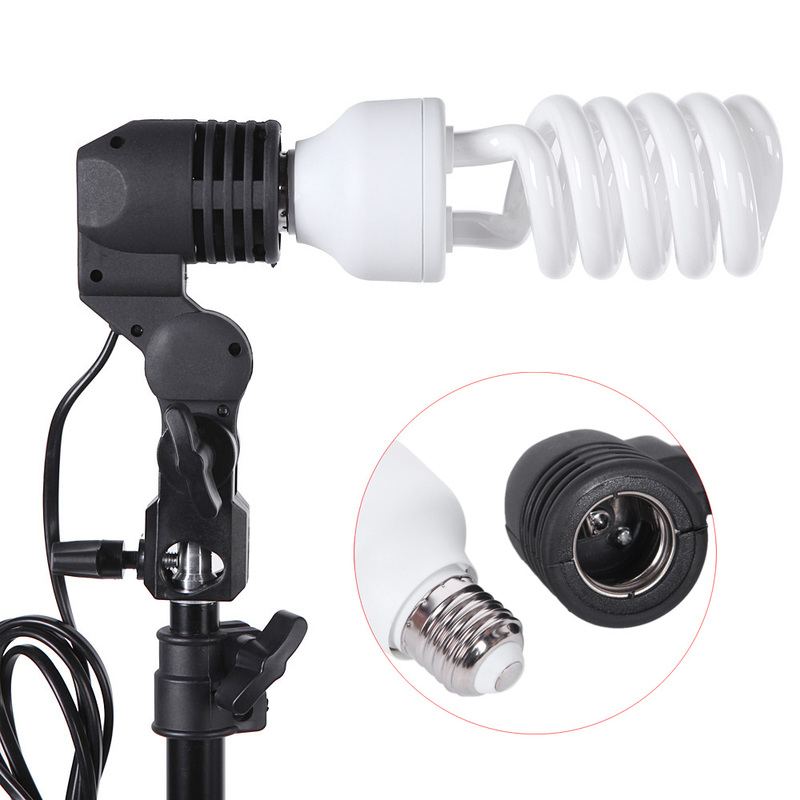 With built-in on / off switch to control the bulb easily. 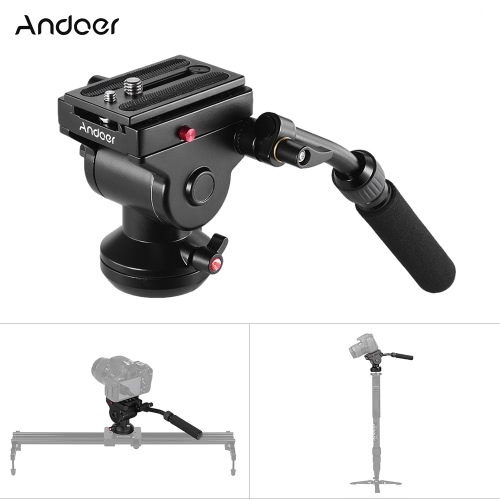 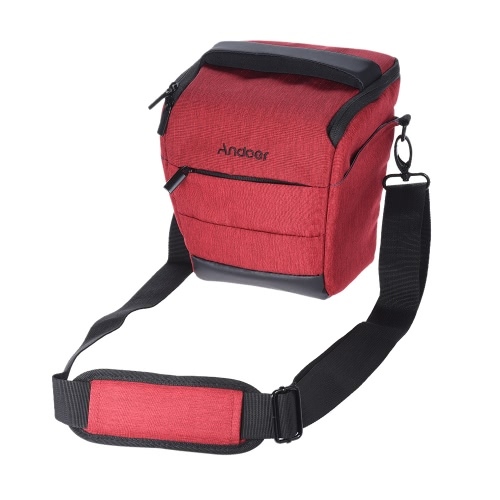 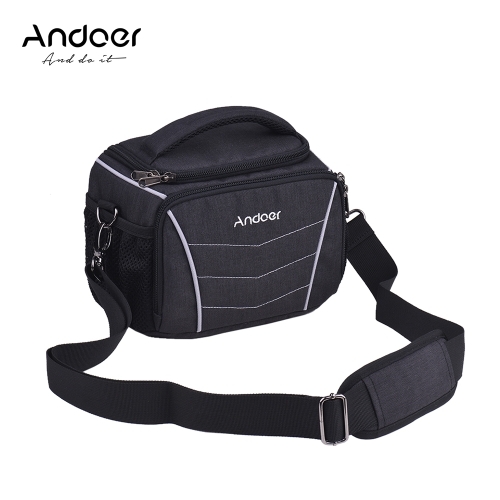 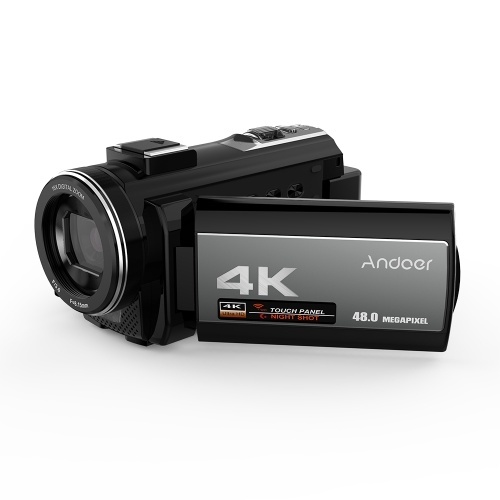 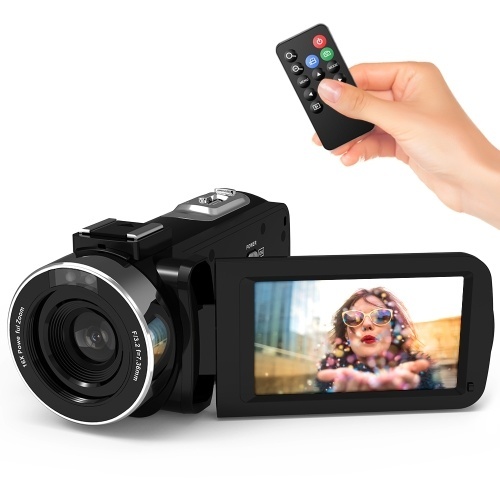 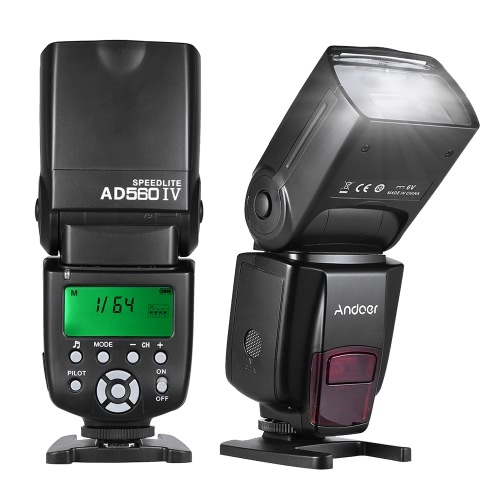 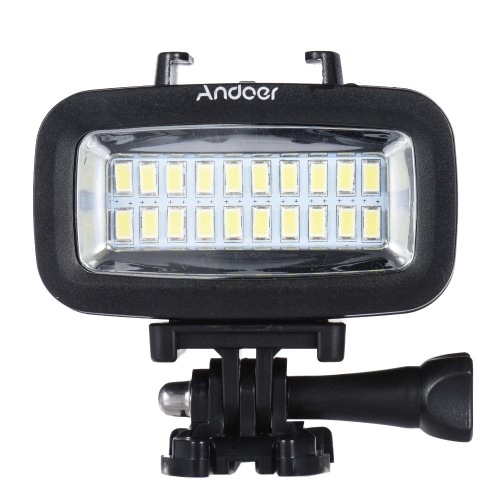 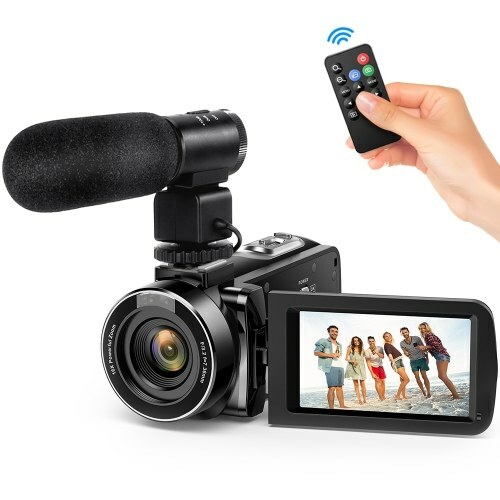 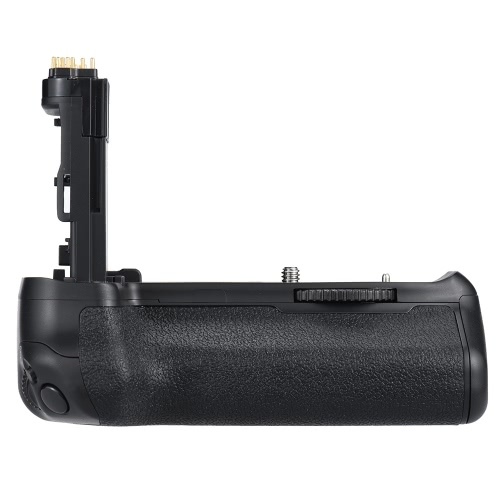 It supports you to adjust different shooting angles to take perfect photos. 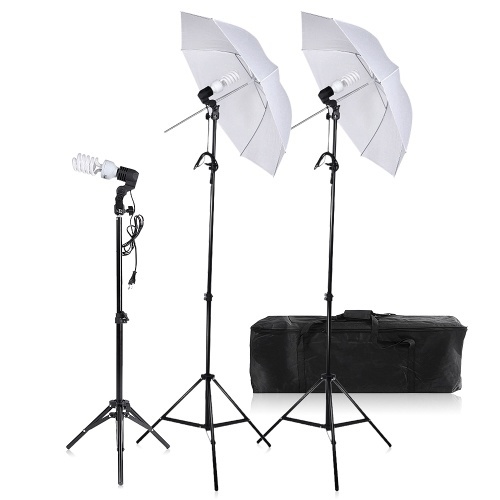 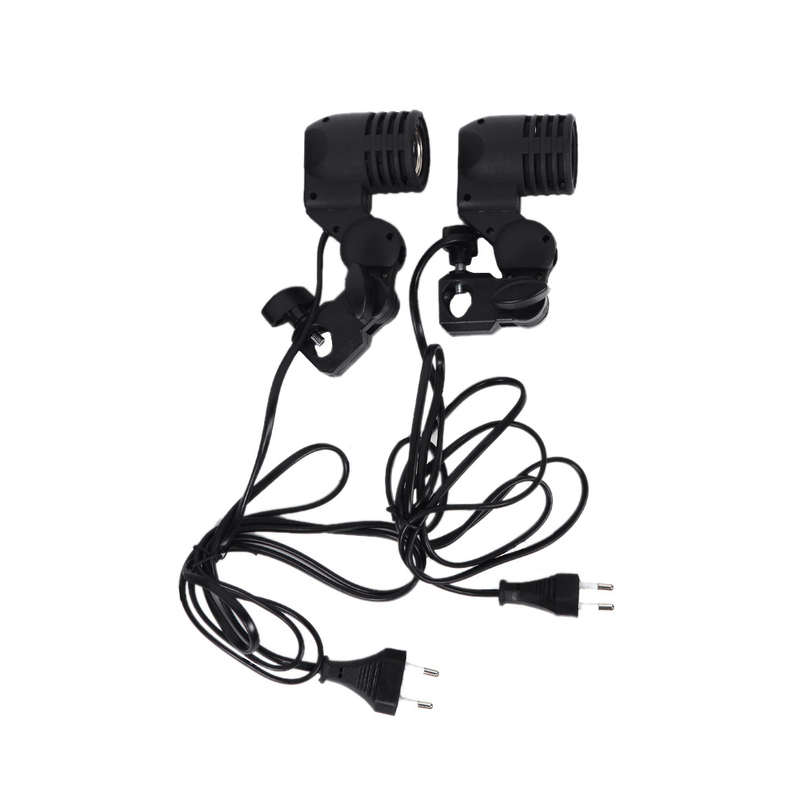 The long cable allows you to move them freely to position it for best lighting effects.